Home clean government Sen. Michael Bennet Dissing Sesame Street? 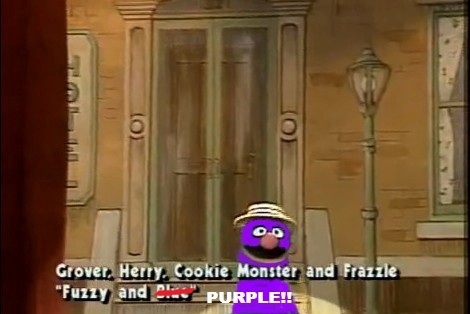 Grover Fuzzy & PURPLE? We’ve all seen how the waning days of the 2012 national campaign have fixed President Obama and the Democrats on the alliterative petty themes of Big Bird, Bayonets and Binders. It didn’t take long after the first debate for the incumbent’s campaign to pile on the Republican challenger’s mention of the large, lovable Sesame Street character. 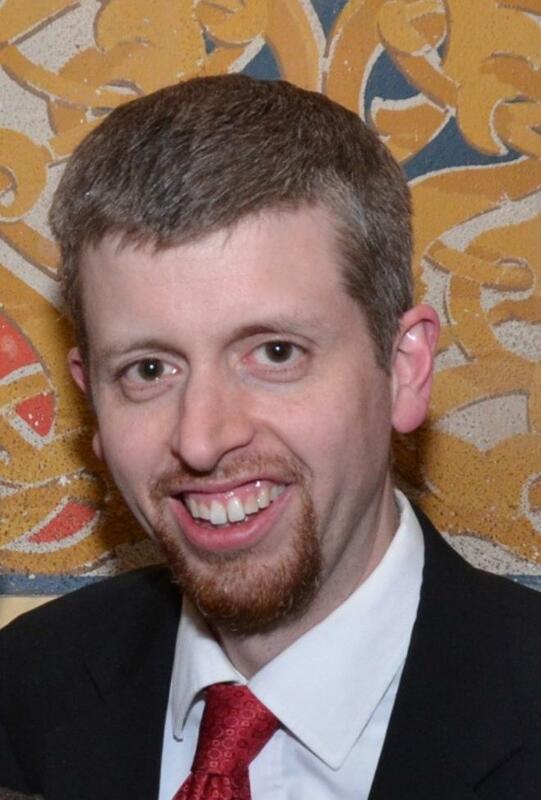 Team Obama unleashed a laughable commercial and a “four-Pinocchio” fundraising appeal. 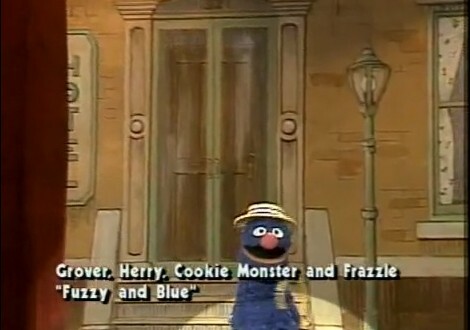 A quick Google search could have cleared up Grover’s fur color. Or someone on Bennet’s staff could have consulted with a random focus group of preschoolers to identify popular PBS characters. (What’s next: “Elmo, the annoying, high-pitched orange fuzzy monster”?) Hey, even a phone call to the 4-year-old in my house would have cleared up the chromatic confusion. But they didn’t try any of those simple strategies. So instead, it just looks like Democratic leaders in Washington, D.C., really don’t care about the Sesame Street they have desperately demagogued to create a phony and flat campaign issue. But there just might be a silver lining to the story. So many Democrats who are obsessed with race and skin color, often eager to fill quotas for a wide range of purposes to create a surface view of “diversity.” Considering that, this little anecdote might suggest the Left might be joining the effort to create a truly colorblind society. Perhaps Bennet could clarify his position on affirmative action.